Huge Freestanding Townhouse with So Much on Offer! Description: Just four years young and built by Vantage Homes, this townhouse is perfect for first home buyers, families and investors! Private, outdoor undercover patio area, perfect for entertaining friends and family! Located at the end of the row, this townhouse truly is one of a kind and must be seen! 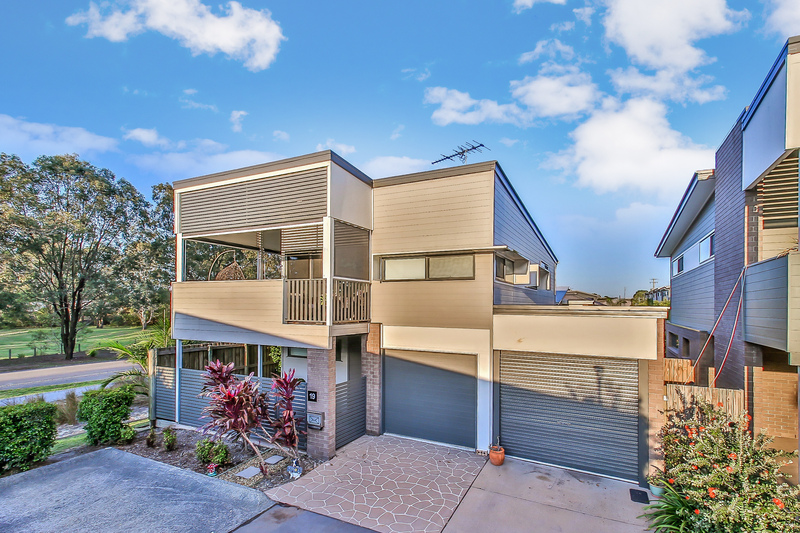 The average rental price for four bedroom townhouses in Carseldine is $434 per week (according to CoreLogic Data for 2018 as at 25/10/18).